If you miss a class or live abroad, a virtual class is the best way to stay connected and on-track with your training. Thanks to modern technology we are now streaming live classes taught by Master Yu and which will be available by subscription. Classes can be viewed on any device! Click on the image below to go to our new Yu School OnDemand site. If you wish to take private lessons or instructor training with Master Yu, private remote sessions are available now via Skype. 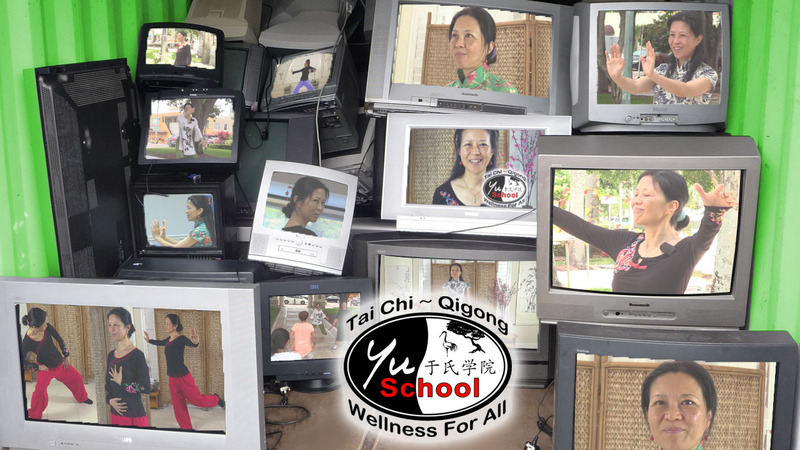 Please call 561-235-0939 email Yu@yuschool.com or CONTACT HER HERE to schedule your training. Check out our YouTube channel for some free previews of what Yu School has to offer.